Panama Rocks is now closed for the winter. Guided winter tours are available for groups of six or more by appointment. Please email park manager, Jonathan Weston, at Jonathan@PanamaRocks.com for more information. 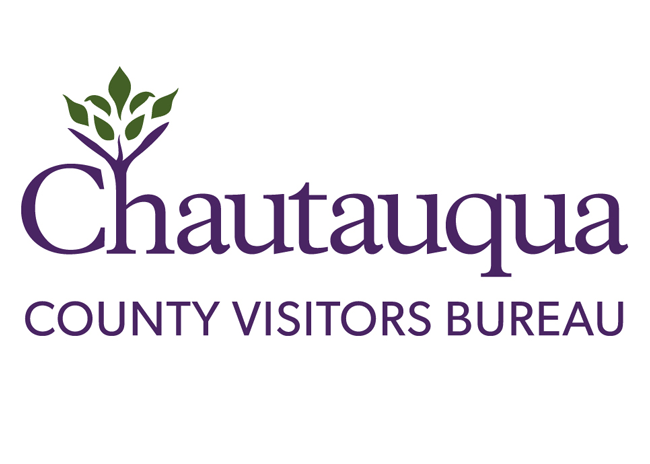 Panama Rocks is located in Chautauqua County - just 15 minutes from Chautauqua Lake, 45 minutes from Erie, PA and about 90 minutes from Buffalo, NY! Panama Rocks is open daily, from early May through the last weekend of October, from 10:00am until 5:00pm (last admission to the park scenic area is at 4:00pm). Axcellent Adventures operating status is available here. Roger Tory Peterson's Wild America Nature Festival will take place on July 28 & 29, 2018.